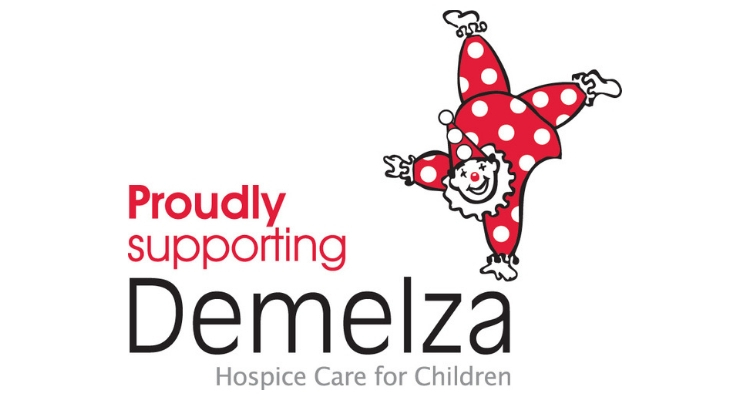 Demelza is a charity which provides specialist care and emotional support to children and their loved ones. Demelza provides specialist care and emotional support for children with terminal conditions and their loved ones, so they can enjoy their time together as a family, for as long as they have. We care for children with a range of different conditions, some of which are very complex and so rare, they have no name. Every year our work is a lifeline to over 750 children and their families throughout Kent, South East London and East Sussex. When a family desperately needs support, Demelza can give them the time, space and attention to cope. From diagnosis, for as long as we’re needed, we deliver specialist care with compassion. If a family chooses for their child to die at Demelza, we’ll make sure they have the support they need to focus on loving each other and make lasting memories. We provide specialist care services 24 hours a day, 365 days a year, completely free of charge to families. This unique support comes at a price, and at present we’re only reaching 20 per cent of the children who desperately need our help. As a charity, we’re almost entirely dependent on the generosity of our supporters to provide the funds that keep our services going. Please make sure every family can depend on us when they need us most. Work experience focused on event management, with the student being given the chance to assist with both planning and delivery. Work experience focused on researching into dietary requirements at the Hospice, which will contribute to a catalogue to help with catering needs. Work experience focused on the retail dimension of the charity. Work shadowing placement where one student can gain an insight into fundraising management.